Want to see it in action? 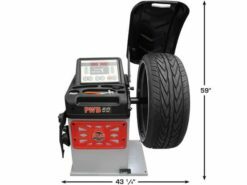 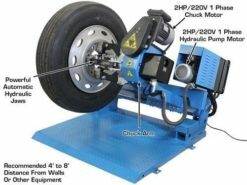 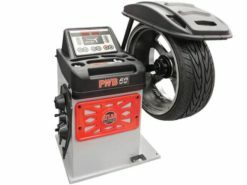 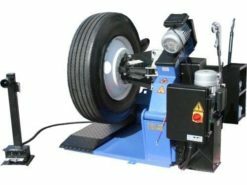 Watch this video of our Italian expert as he demonstrates how to change a normal, a run-flat, and a low-profile tire with the PTC500. The Atlas® Platinum PTC500 features patented, innovative features that make it stand out from the competition! 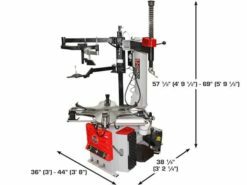 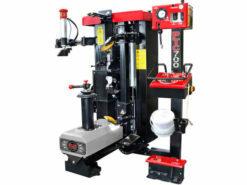 The first is the ‘Lever No Lever System’ which allows the machine to be used with a standard lever or in ‘leverless’ mode with no manual tools required. 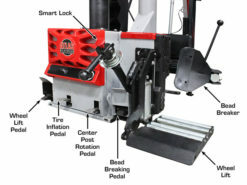 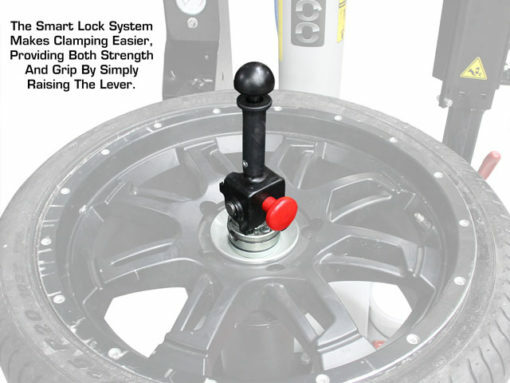 The second is the ‘Smart Lock’ system which allows the wheel to be immediately locked in position with a flip of the lever which eliminates the need for manually threading the center cone or to maintain a complicated pneumatic locking system. 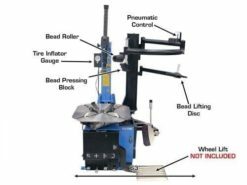 The included external bead seating system makes inflating even the most challenging tires a breeze. 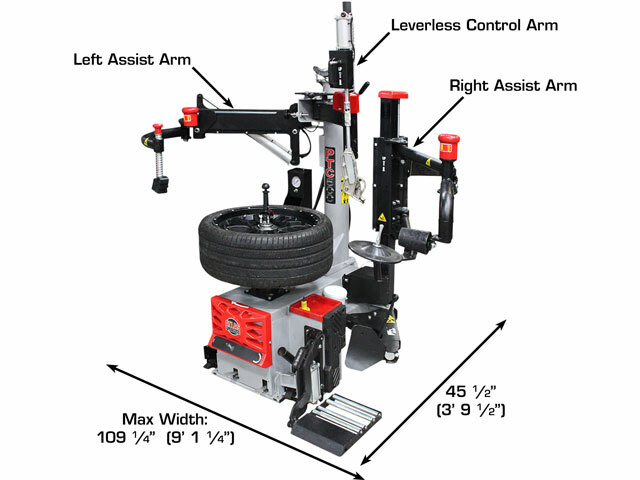 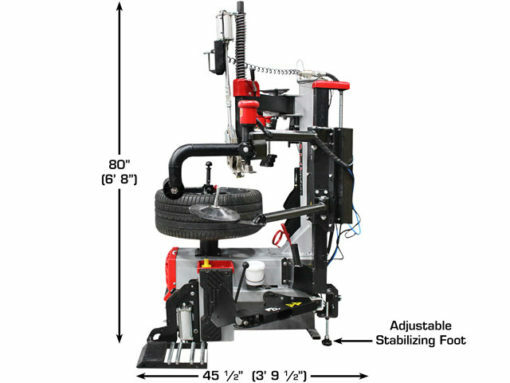 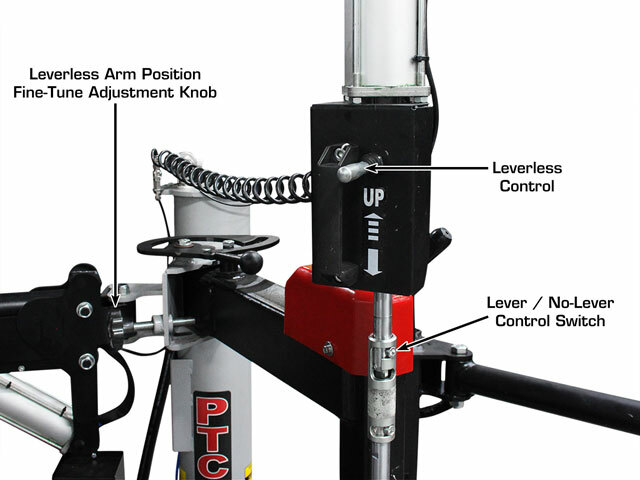 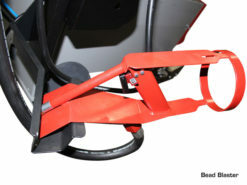 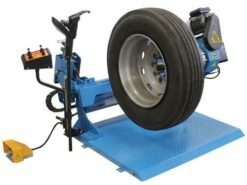 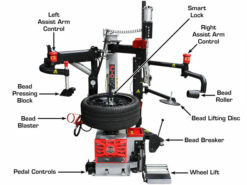 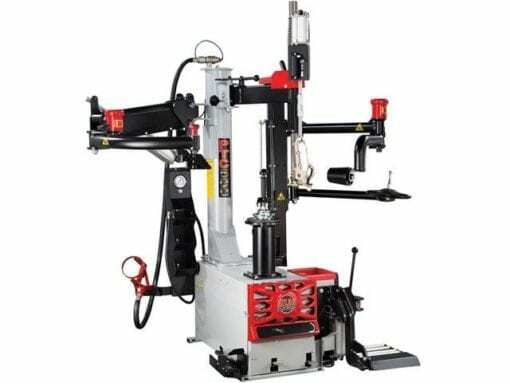 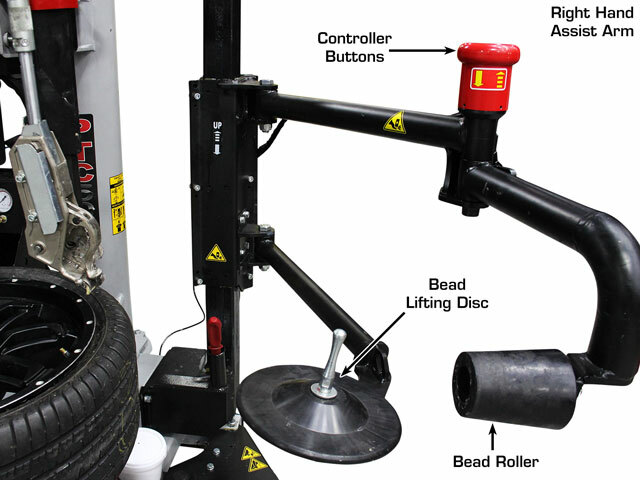 An integrated wheel lift helps reduce employee lifting injuries or damage to expensive wheels. 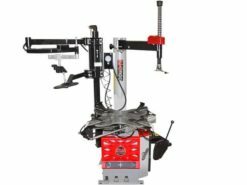 Italian components and engineering ensure precision and reliability from Atlas Platinum! 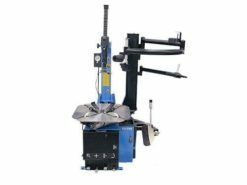 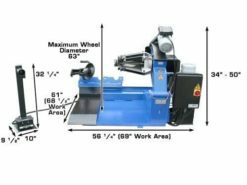 Rim Clamping Range 12" - 30"